Hidden Harbor Marina & RV Park. 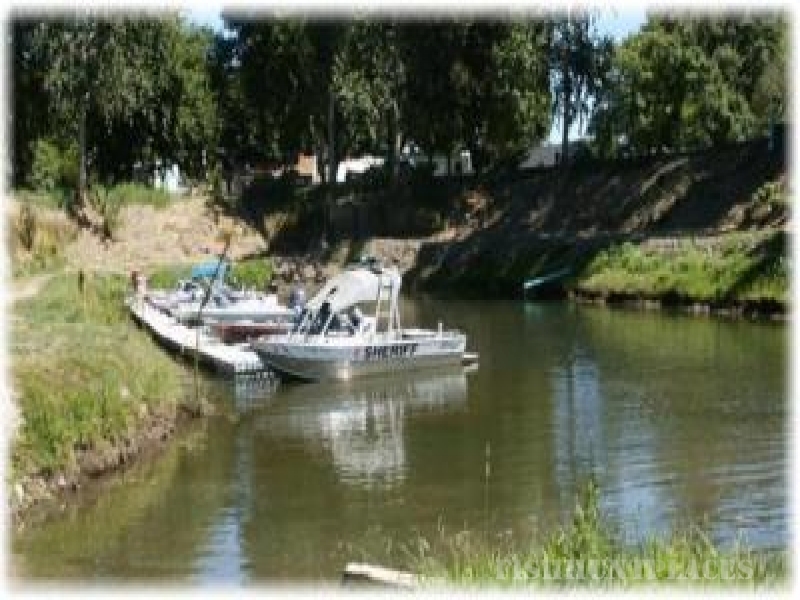 We're the largest fishing resort on the Sacramento River and open year-round. We have one of the only protected harbors and boat docks on the river. The convenience of having your boat moored at the dock allows you more fishing time! Just wake up in the morning, grab a coffee and fire up the boat! There's Salmon, Steelhead, Shad, Bass, Trout, Striper and Sturgeon. We are located just about midway between Chico and Redding, and 15 miles south of Red Bluff. We're only two hours north of Sacramento and ten minutes from Interstate 5. The Hidden Harbor Fish Camp is where the fishermen hang out. Each summer during salmon season, you'll find barbeques, potlucks and lively discussions on such topics as the best way to cook a salmon, what tackle to use, or where the 'hot spot' is today. We justifiably brag about our river access for Sacramento River Salmon, Trout and Steelhead fishing, but there are a ton of other activities both on and off the water. Kayaking, canoeing, photography and bird watching are great on or near our protected harbor. And there are also many nearby recreational opportunities including museums, antiques shopping, wineries, golf, and many others. We are also very close to Lassen National Park and Mount Shasta for hiking and mountain climbing. We have over 90 RV sites, many with a river view. All our sites feature large shade trees and green grass. Site widths are approximately 25 feet with plenty of green grass and big old shade trees. We trim those trees up really high so that even the largest coaches can easily navigate our extra wide roadways.